This is the only engine available on the new Tiguan, but its combination of power and fuel economy makes it an engine that can meet the needs of nearly every consumer. The 2018 Volkswagen Tiguan was introduced to the European market last year, and now it has officially arrived in North America. Built on a new platform and with a longer wheelbase, the new 2018 Volkswagen Tiguan offers everything you could want from a compact SUV. The Tiguan is incredibly fun to drive with styling that gives it a more refined look than the majority of his rivals. There’s a lot to like in the new 2018 Volkswagen Tiguan. The 2018 Volkswagen Tiguan is powered by a 2.0-liter four-cylinder turbocharged engine that produces 184 horsepower and 220 lb-ft of torque. This is the only engine available on the new Tiguan, but its combination of power and fuel economy makes it an engine that can meet the needs of nearly every consumer. The 2018 Volkswagen Tiguan is priced under $30,000 with front-wheel drive and just over $31,000 with all-wheel drive. In addition, the new Tiguan offers an average fuel consumption rating of less than 9.0 litres per 100 kilometres quite easy to reach. For a vehicle that offers this much torque, that's pretty impressive. 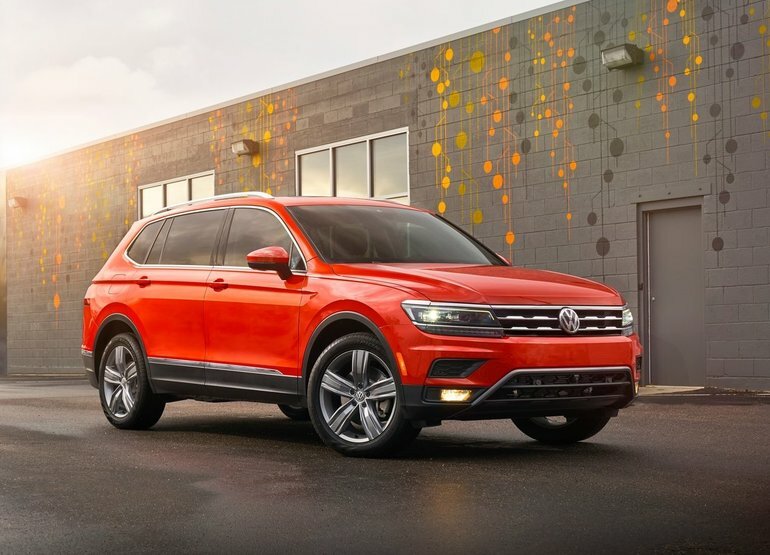 As originally stated, the 2018 Volkswagen Tiguan is built on a new platform that offers an extended wheelbase that translates into a spacious cockpit. In fact, the new Tiguan is much more spacious than the model it replaces, and it’s even possible to add a third row of seats to accommodate seven passengers. What could be better? The trunk of the new Tiguan is also much larger than the previous generation. It’s now possible to get more than 1,000 litres of cargo space behind the back seat. Lower it, and you'll get more than 2,000 litres of cargo space. 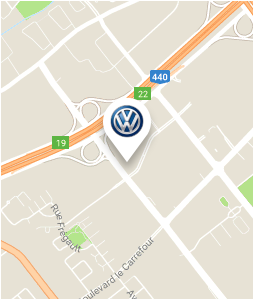 Come discover today the new Volkswagen Tiguan at Arbour Volkswagen!